Every day cheesemaker transform raw milk in cheeses with succulent unmistakable aroma from the herbs and mountain flowers. From our pigs bred with respect and with care of their food, without the use of feed born the Trentino Speck, smoked Bacon, Lucaniche Trentine and seasoned salami. Cheese semi-skimmed raw milk and cooked paste (<48 ° C) with rennet coagulation. The seasoning varies from a minimum of 2 months to a maximum of 2-3 years. 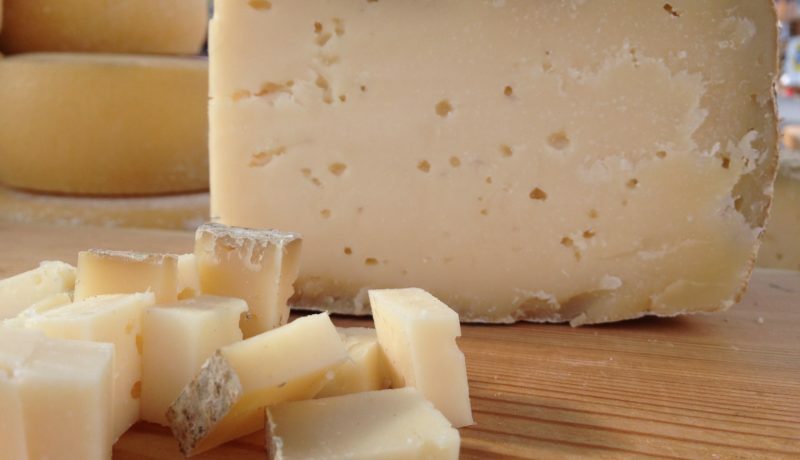 Cheese with a strong flavor and complex aroma with tones of butter, grass and fruits. Feeding animals with herbs of the pastures and the traditional cheese-making techniques respectful of the original milk microorganisms ensures the strong bond of the local cheese of malga with the Trentino region and are the source of their uniqueness. 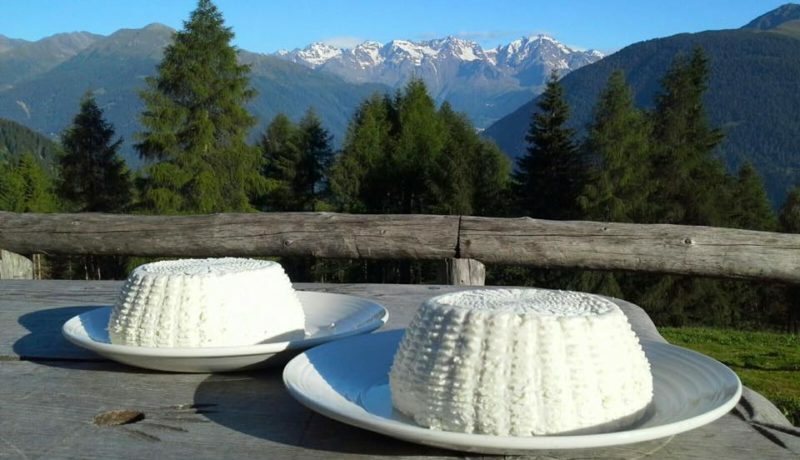 Do alpine cheese it was, and still is, the best way to preserve the milk produced by pasture animals. The pride of the Val di Sole with brand Slow Food, soft whole milk Caciotta raw paste also flavored with herbs or spices. 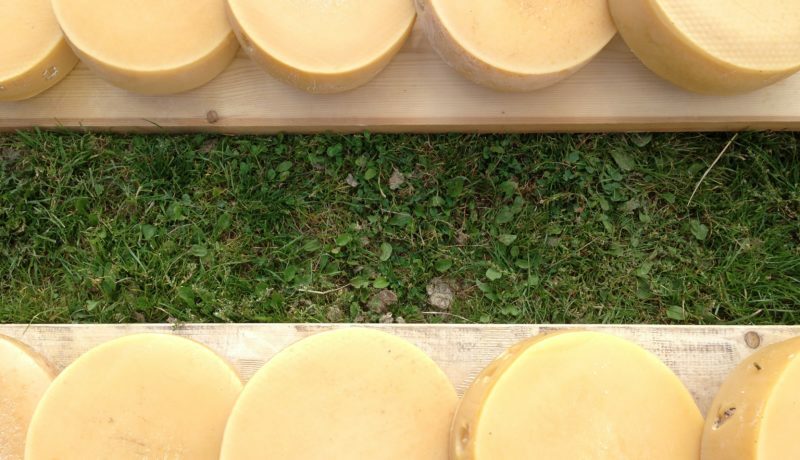 Once produced only in autumn, when the herds were already down from the mountain pastures, the cows were dry and daily milkings were scarce: the cheese was “home” par excellence, the cheese to be consumed mainly in the family during the winter months. Its name is a Latin origin, comes from caseolus, small cheese. Tasting it is perceived softness on the palate and taste sensations that go by the acid sweet with milky hints and herbaceous. 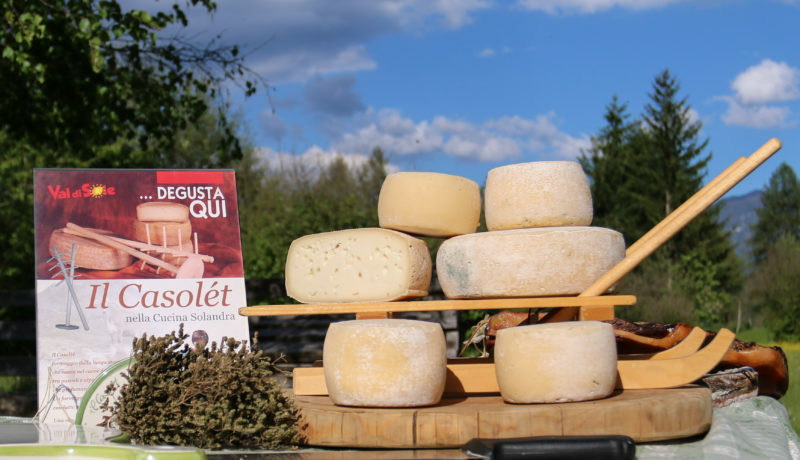 The cheese “Nostrano Pegaes “of Val di Sole is a semi-fat cheese originated with cow’s milk given to traditional share cheese factory in Pejo, the last still active in Trentino. 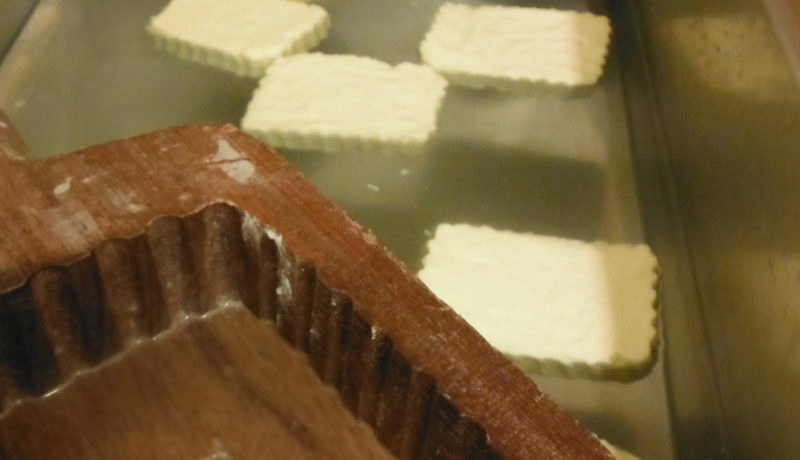 Raw milk cheese skimmed Semi-cooked (<48 ° C) and rennet coagulation. Intense and sweet aroma. 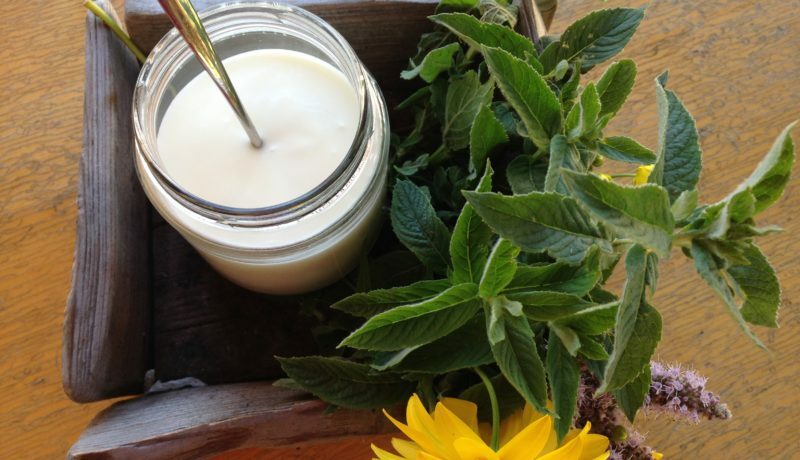 Single ingredient pure cream outcrop located in the traditional churn. On the palate pours in mind images of flowering meadows … emotion in every bite! And ‘unmistakable for its yellow and smell delicious. It makes special cakes and food. The serum remained in the boiler as a result of the processing of milk to obtain cheese, is still rich in proteins and brought to 89-90 ° C gives us candid and light ricotta flakes. The “poine” are consumed fresh, alone or combined with honey and meats, but they are also the base for cakes and dumplings. Can also beready to be seasoned and flavored with smoke from fine woods. The Cup of natural yogurt is the perfect snack and breakfast at Agritur Bontempelli. Without added sugar and preservatives served with tasty red fruits..a real treat to be enjoyed!